I still can't get over how it translates to HITMAN: DAY OF THE SOLDIER. 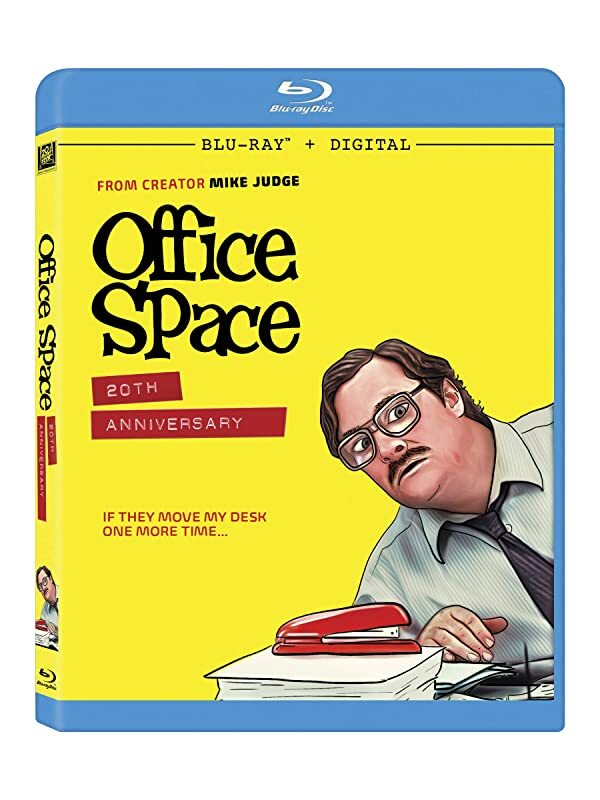 I actually don't think that cover is too terrible, and it makes Stephen Root look uncannily like one of Mike Judge's animated characters. I like the illustration, and frankly, the old guy-covered-in-post-its key art was not that great to begin with. But my goodness, there’s a lot going on textually with that cover. I don't know. I mean, I don't find it particularly awful, but there are things I can understand people could find tedious, like the number of different text fonts, "from creator Mike Judge" (creator ? of what ? 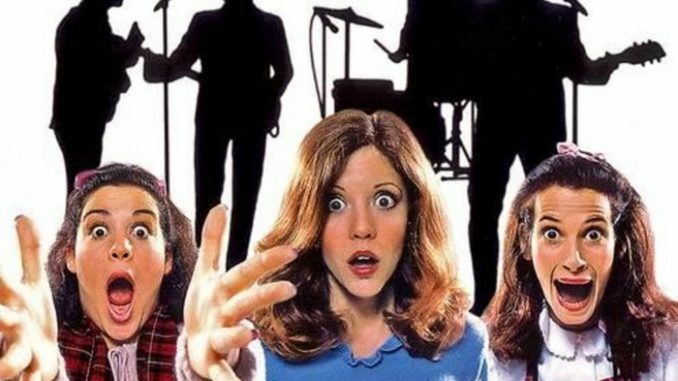 this movie ? well duh, but otherwise ? ), etc. Having seen Battle of the Sexes recently, whose cover has a seemingly very similar yellow background, the color doesn't bother me so much, though it seems very agressive. I actually like these stupid films, but boy oh boy, did one of the producers' nephews paint this? 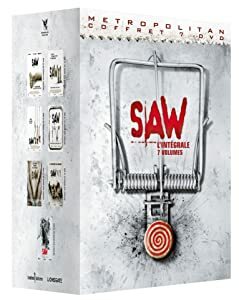 What other cover would you do for a Saw boxset anyway? The doll is pretty much the only thing that’s consistently in every one of those movies. Maybe the bear trap (which could make a striking cover as well, I suppose). It’s better than a generic still of Tobin Bell glaring at you, anyway. I did a Google Image search thinking "surely they must have nailed this at some point" - but yeah, the marketing for these has always been pretty hideous. Cheeky, but hideous. 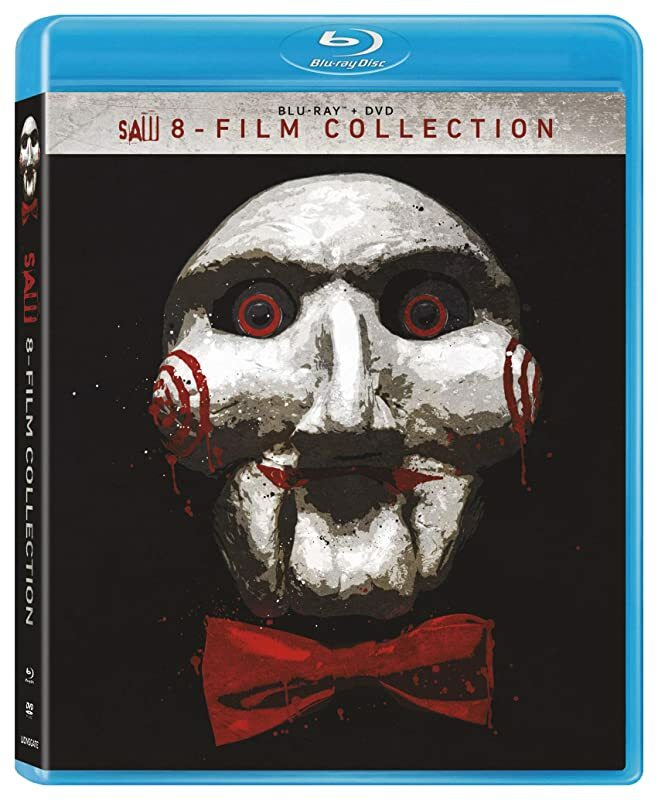 Not sure I'd really go to bat for any Saw cover come to think of it. But this one just struck me as particularly boring and uninspired. Luckily I already have all of them! 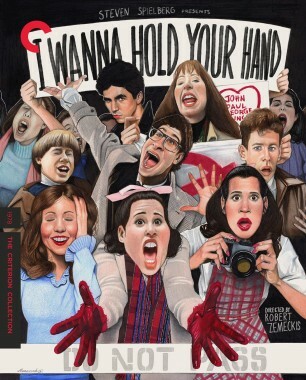 Just because it's a Criterion cover doesn't preclude it from being horrible. No, but we already have a thread dedicated to complaining about them. Some of the faces are scary. Hordes of screaming fans are scary. If anything, the illustrator toned it down from the original poster designs. 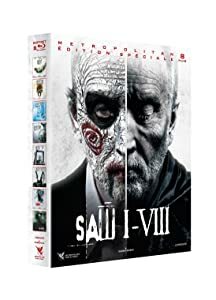 Eyes are no longer popping out of their sockets, and the characters look less like Wendy Torrance when she sees the man in the bear costume than the above. I'm unable to guess why some here find this cover horrible.